As we all know, this year is going to be the year of folding smartphones and 5G. Top comapnies like Samsung, Huawei, Motorola are all working to deliver the first folding smartphone to the market and Xiaomi also wants to present this innovating technology to its fans. The company is already working on a prototype handset which should come out this year if everything goes out as planned. Until now we have just seen leaked images and concept 3D renders from various smartphone manufacturers . Then came Royole Flexpai which showed its first actual working prototype ahead of market leaders like Samsung and Huawei. 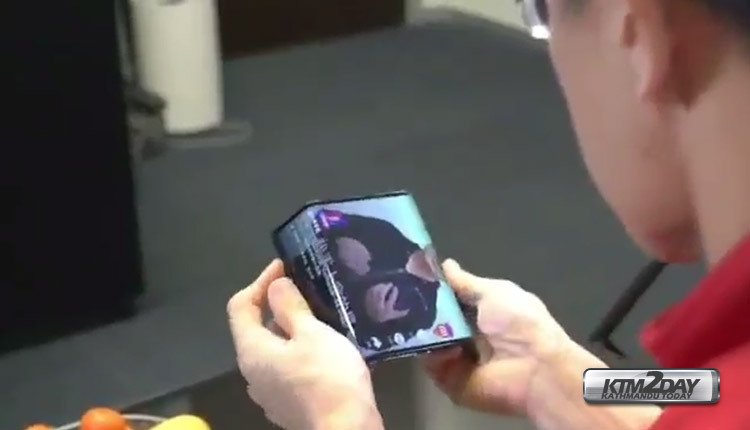 Royole Flexpai showcased world’s first folding smartphone that folded in half back in November. Xiaomi has started releasing official teasers for its dual foldable smartphone. 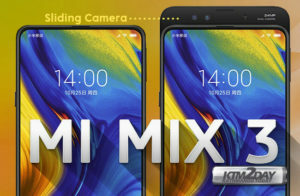 Lin Bin, co-founder and President of Xiaomi acknowledged that the company faced a couple of issues in the development of its dual foldable phone. Lin Bin officially teased the Xiaomi dual foldable phone which shows a large “tablet-size device” which can be folded along two axes into a small “5-inch” full-screen smartphone. The foldable smartphone has a unique symmetrical double-folding design which requires users to fold the smartphone from both the edges to shift from tablet mode to a smartphone form factor. Xiaomi’s foldable smartphone will reportedly run an optimized version of MIUI to seamlessly scale the screen content between the two usage scenarios. 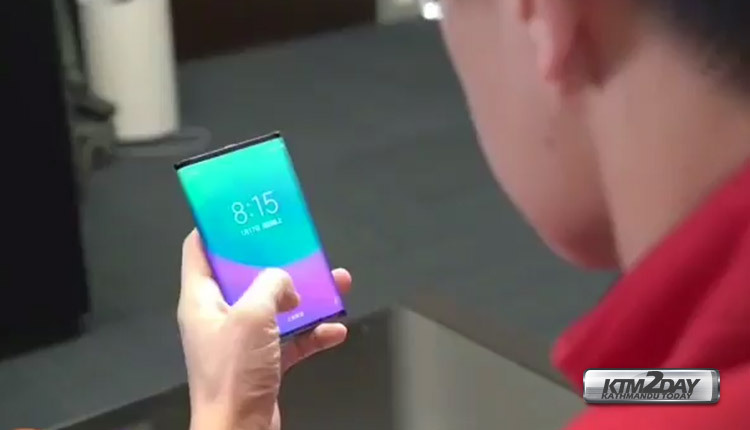 The video shows a device with very thin bezels whose chassis can be folded from the left and right edges to switch from tablet mode to smartphone mode. The foldable smartphone appears to flaunt a glossy finish on the rear panel and looks impressively compact and thin even when it is folded. Talking about the foldable smartphone, Xiaomi’s president revealed that the company has employed a four wheel drive foldable shaft technology and a foldable display to achieve the form factor, adding that it is the world’s first smartphone with a double-folding design.